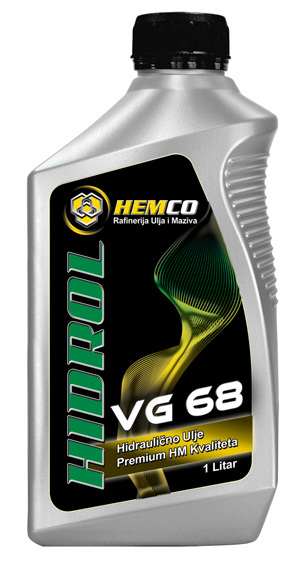 HIDROL VG-68 oil is used in hydraulic systems of mobile and stable machine tools, industrial, agricultural and off-road machinery vehicles that are exposed to normal thermal and mechanical loads. 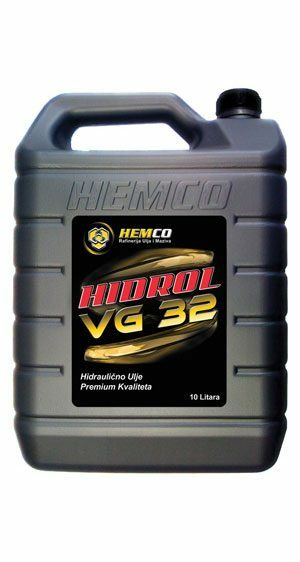 Quality high pressure lubrication pumps. Reduces the build-up and protect the hydraulic system against corrosion.